Is 2019 the year when Apple adds triple rear cams and reverse wireless charging to the iPhone? 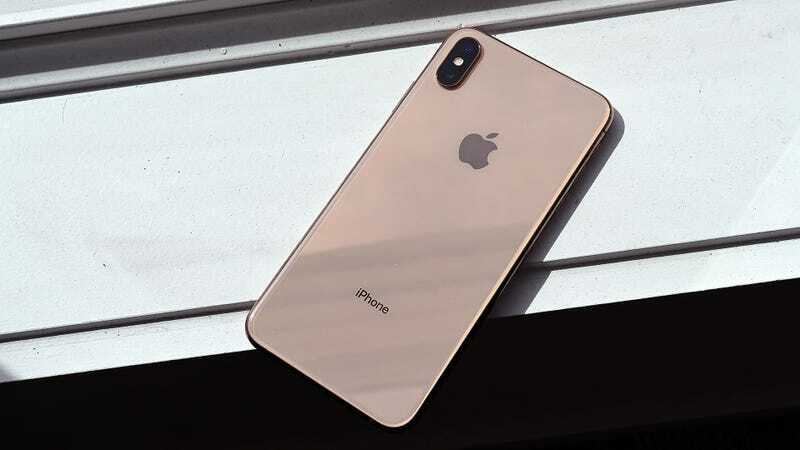 According to noted Apple supply chain analyst Ming-Chi Kuo, one of the big new improvements on the next iPhone (iPhone 11? 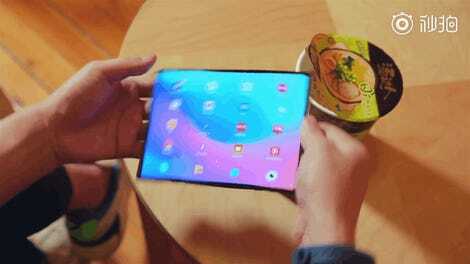 iPhone XI? iPhone Xss?) will be the addition of two-way wireless charging, also known as reverse wireless charging or Wireless Powershare as Samsung calls it on the Galaxy S10. The new tech would allow the future iPhones to charge other Qi-compatible wireless devices simply by placing the device on the backside of the handset and would be a notable upgrade Apple’s ecosystem now that the second-gen AirPods come with an optional wireless charging case. The other major feature seemingly in line for an upgrade is the iPhone’s rear camera module. The Digitimes (via 9to5Mac) reports that Largan Precision, a current supplier of iPhone camera modules, says it’s confident that it will receive a large order for triple rear cam modules later this year. This report adds weight to a Wall Street Journal story that popped up shortly after CES citing sources that said: “Apple plans to introduce some new camera features like a triple rear camera for the highest-end model and a double rear camera for the two other models.”. However, based on a report from Digitimes, there may be something worth looking forward to in 2020. Next year, Digitimes claims Apple will shuffle up the sizes of its iPhone lineup to feature 5.42-inch, 6.06-inch, and 6.67-inch screens, with the smallest of the three rumored to feature new tech that allows the screen’s touch sensor to be integrated directly into the display, allowing for an overall thinner device.